Where Can You Get Yale Forklift Manuals? Operator and maintenance manuals for all Yale forklift models are available for order from the company, but they require orders to be placed through a Yale distributor. There is a distributor locating tool on the Yale website. Many manuals can be purchased online at places such as UManuals and eBay. 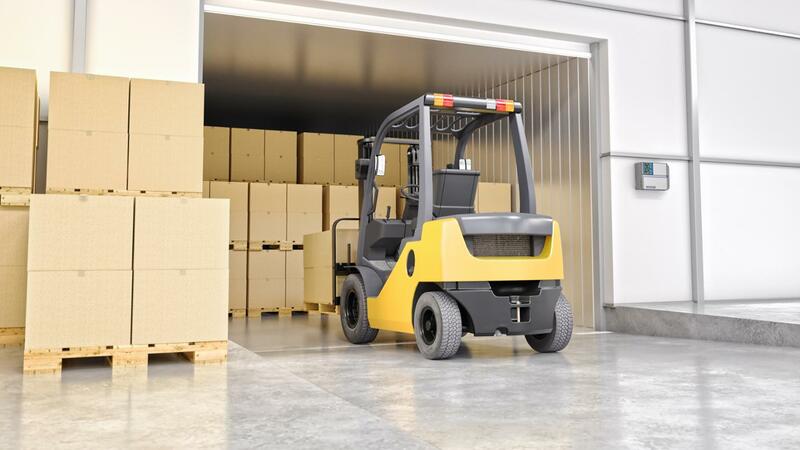 OSHA regulation 29 CFR 1910.178(q)(7) requires that all lift trucks be inspected before the start of each shift. A mandatory component of this inspection is that a legible operator manual be attached to every forklift. A replacement for any manual that has been lost, or damaged, should be procured to maintain compliance. How Do You Order a NSK Bearing Catalog Online? What Is an Example of Bad Customer Service? Where Is Yale University Located? Where Can You Find Manuals for Older Canon Printer Models? What Are the Advantages and Disadvantages of TQM? Is It Possible to Download Massey Ferguson Manuals for Tractors? How Can You Check an Order Status Online?